I couldn't help myself from remembering those typhoons that had affected my life. This is my latest reaction when our schools division superintendent called up an emergency meeting of all school principals in the division of La Carlota City. While SDS Portia M. Mallorca was reviewing the preparation of the school's disaster risk reduction management council (DRRMC) in connection with the official declaration of Negros Occidental Governor Alfredo G. Marañon, Jr. that no classes in all levels in the province for the expected landfall of the super typhoon "Yolanda", I was recollecting several typhoons that had passed the vicinity of the country PH, particularly in our hometown and wrought great havoc to properties and claimed lives of people. I relay our meeting to my teachers who are in stand by in our school. I remind them that our school will be ready anytime for evacuation center of those who are affected by the typhoon. Communication should be 24-hour available especially their respective cell phones. I also alert those members of the school DRRMC to be on the alert to function when needed. These typhoons which couldn't be forgotten as they became part and parcel of my life since I was a kid, grown-up and in my present life as a school administrator. These may include the following Amy, Uring, and Ruping. Typhoon Amy, according to my later mother, Lorenza was the strongest. It had a speed of 240 kph. It claimed 991 deaths and P0.7 billion in damage to properties. My family evacuated to the nearby elementary school in our place. It happened sometime in December 1951. I was 2-month old at that time. My mother related that the strong winds of Amy ripped-off roofs and tops of coconut trees. The flying galvanized iron sheets killed running people in the streets. Floods all over Negros Occidental for several days. Typhoon "Ruping" which hit Negros Occidental and particularly in our place on November 12, 1990 toppled several trees and made the city streets impassable. It was a coincidence that I had recently completed a training on disaster preparedness and applied what I had learned. My nephew Bebing and I on the height of the typhoon nine in the morning went out to the streets, clearing them with the falling trees for the rescue service of the LGU to conveniently passing it through. Nearly noon, we helped Ma'm Vergara for her bamboo-made house to stand erect for it was tilted by the strong wind. We also helped her in making her things inside the house in order. In return, she gave us a piece of live duck as a token of her gratitude for our helping hands. We refused it for it was our responsibility to help others in need. But she insisted. Typhoon "Ruping" was considered as super howler for it has 220 kph speed. It claimed 748 deaths and P10.846 billion cost of damage to properties. 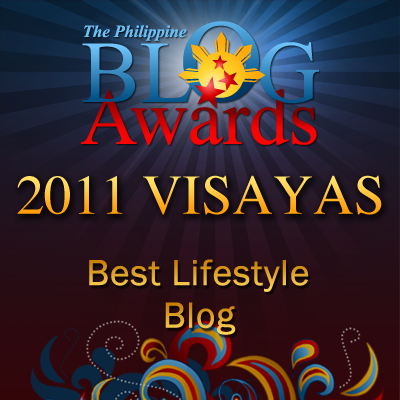 It directly affected the cities of Lapu-Lapu, Mandaaue, Cebu, Bacolod and Iloilo. Typhoon "Uring" though it is not considered as super typhoon but it is considered as the most lives claimed of 5,101 deaths. Damage to properties had reached to P 1.045 billion. This storm damaged most of the textbooks inside my classroom in Cainaman Elementary School in the division of La Carlota City. Those books were soaked with mud and water when the nearby creek was over flooded with water due to a heavy downpour brought by the storm. It was one of my unforgettable experiences for it was my 5-month teaching. I overheard from the radio that tropical storm "Uring" was flooding Northern Negros due to its heavy rain. Many houses were swept away along rivers in Bacolod City and Victorias. A portion of the old bridge in Bago river was detached and swept to the ocean. 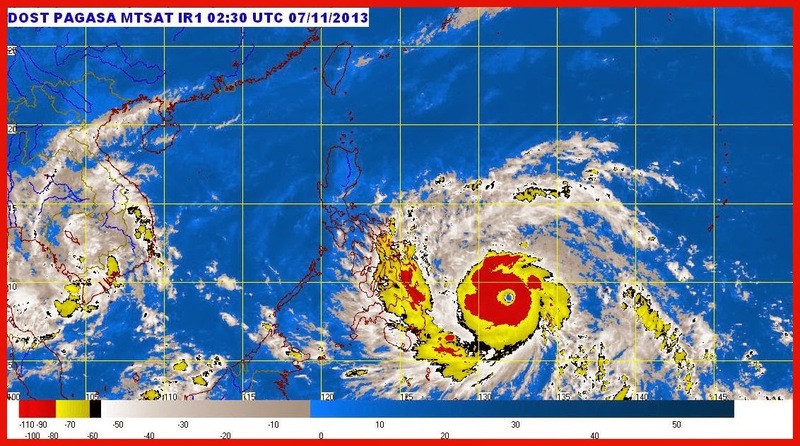 Tropical cyclone "Yolanda" could be another haunting life experience in my senior age. I could imagine the great havoc she could creat when it will make a landfall to our place for a speed of 215 kph near the center and gustiness of up to 250 kph. PAGASA forecast says as of this writing Typhoon "Yolanda" is expected by tomorrow morning and it will make a landfall ove Guiuan, Eastern Samar at 9-10 am. Our place, Negros Occidental is under public storm warning signal No. 1 with the winds of 30-60 kph as expected at least 36 hours. Yolanda, after hitting Guiuan, is expected to traverse the provinces of Leyt, Biliran, Northern tip of Cebu, Iloilo, Capiz, Aklan, Romblon, Semirara Island, Southern part of Mindoro then Busuanga and will exit the Philippine landmass (Saturday Morning) towards the West Philippine Sea. These typhoons can't be forgotten indeed and has affected all our lives. But in the end, we get up and make sure that we can still live through our lives and start all over again. We have learned by experience, haunting one. And we start life anew. Stay safe sir! It's a good thing that You only have signal 1 in your area. The devastation happened in Tacloban is just really sad. Thank you. By the way, at the time that typhoon "Yolanda" badly hit Tacloban City, our place is under public storm signal no. 3. We've been hit by several strong typhoons so it's just right to prepare for it. many lives have been sacrificed but i guess this is something that we have to endure at certain times. naturally we are located in this region and so what we can do really is to prepare and be humble. Up to now I am asking my self what good do these typhoons bring to us. I too have typhoons to remember that hit MM. Dading, Yoling and Rosing. Grabe. It's really sad when the books and equipment in the schools are damaged by typhoons. We cannot control these natural disasters. The best we can do is to PRAY. 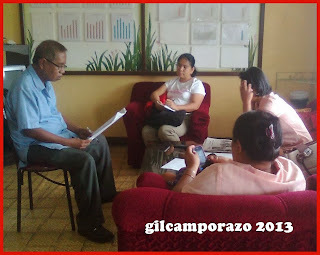 My best prayers for you and your family sir Gil. I hope everyone is safe. Truly you're knowledgeable of your situation there in your place while super typhoon damaged some of the Visayas region. Thanks for reaching out for this info. I have my own share of memories about storms that I've experienced through my life and feel thankful that my family has always been kept safe. I hope those affected by the recent typhoon will recover soon. I am thankful that we only have signal 1 during the typhoon but I am really devastated on the aftermath. I never experience typhoon in my entire life not until I move to Cebu and had first share experience. Though it was not devastating from what you had mention, but just looking the effects of it will always make me dumbfounded how could it be so destructive to man kind. 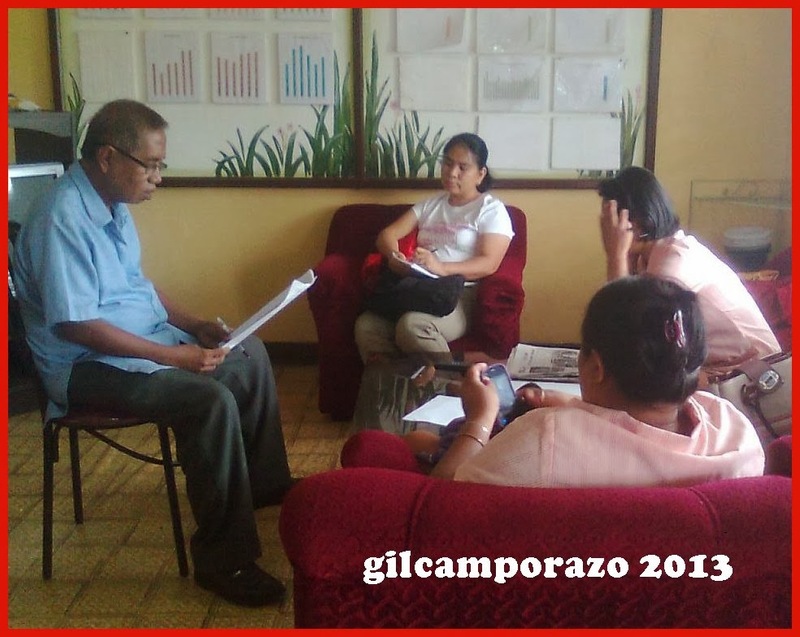 Those experiences you have shared with us Sir Gil makes me realize that I am blessed to live here in Davao City. You hold so much memory of experiences with each typhoon you've come across and that memory makes you stronger as a person. Hope your place is doing fine, no casualties reported. too many strong storms that has became a serious threat to Filipinos. There is nothing else we can do but to be always prepared and PRAY. I pray people who were affected will be able to get all the immediate help that they need. We should now all be prepared with any typhoon that will hit our country and apparently this Yolanda is the worst typhoon ever recorded, and we will never know as to how intense the next typhoons will hit us which is aggravated as a result of climate change on earth. Every after half of the year, it's actually my fear on what are the storms coming for the country. Yolanda indeed is the strongest I may say. It's heartbreaking seeing those casualties on news everyday. Grabe, there really have been a lot of typhoons that brought despair to us. It's quite scary 'cause most of the time, even if we prepare, some unfortunate things can still happen. All we can do now is pray and believe in Him. Our country gets hit by typhoons ones, twice or even more each year. Being prepared all the time is the best thing that we can do.